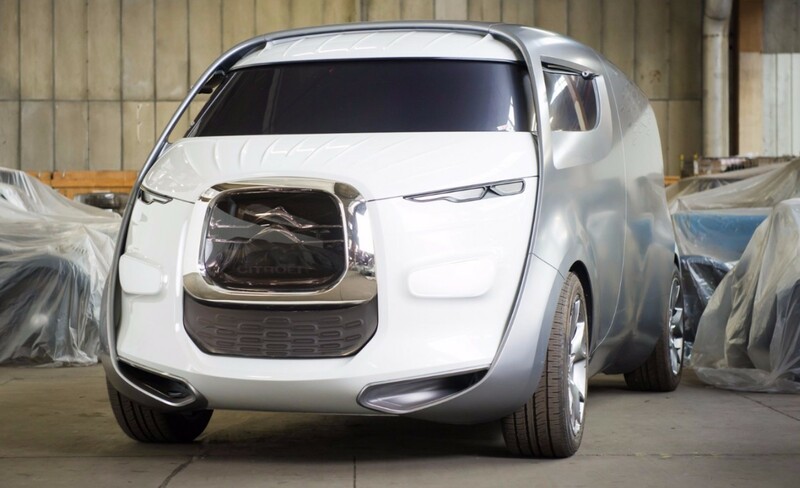 Franco Sbarro’s automotive design school is located in Belfort, France, and has been responsible for some pretty wild concept cars. Basically, you go to design school and your final class project is to build a car that Sbarro takes to the Geneva Motor Show. This was built by the class of 2007-2008, and here was the car from the year before. 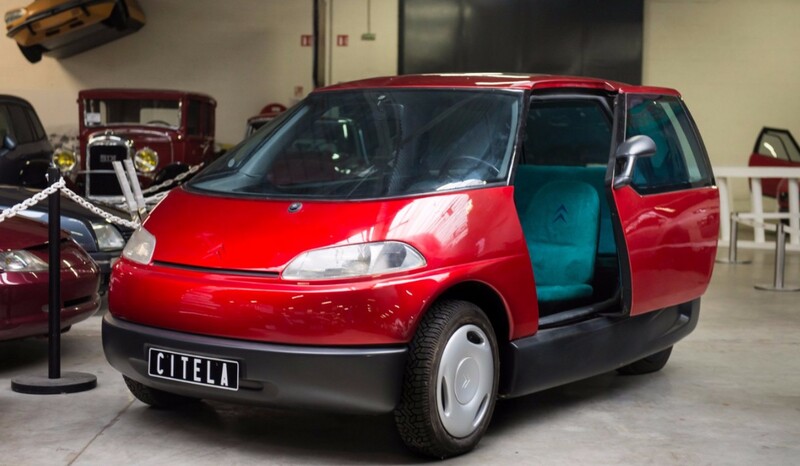 This one is powered by a V6 from Peugeot and has no top, no windshield, and no rear-view mirrors. It could be a great track toy or, if you’re European, eventually road-registered with enough effort. Design cues range from hot rod, to F1 car, to KTM X-Bow, to Plymouth Prowler, to Polaris Slingshot. And this car pre-dates two of those. This one-off is expected to bring between $19,000-$25,000 at auction. Click here for more info and here for more from this sale. 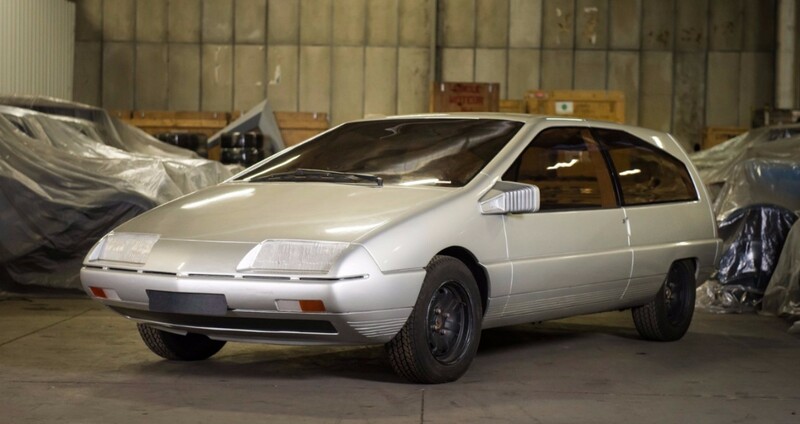 Here is a one-off supercar from the wacky world of Franco Sbarro. The purpose of this car was to pay tribute to the awesome Mercedes-Benz CLK GTR and the car you see here actually wears a Mercedes emblem up front. Part of the reason for that is that it is Mercedes-powered. It has a 7.4-liter Mercedes-Benz V-8 making 450 horsepower. It’s sleek and light which means it is reportedly capable of 201 mph and sprinting to 60 in just 4.9 seconds. 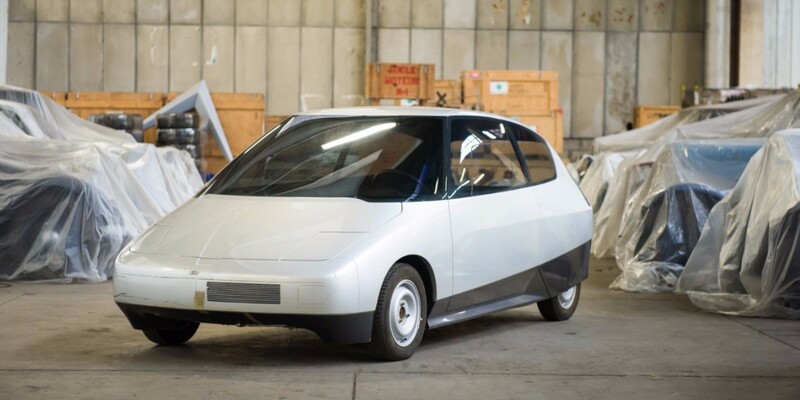 If this looks a little like a car designed by committee, keep in mind two things: 1. 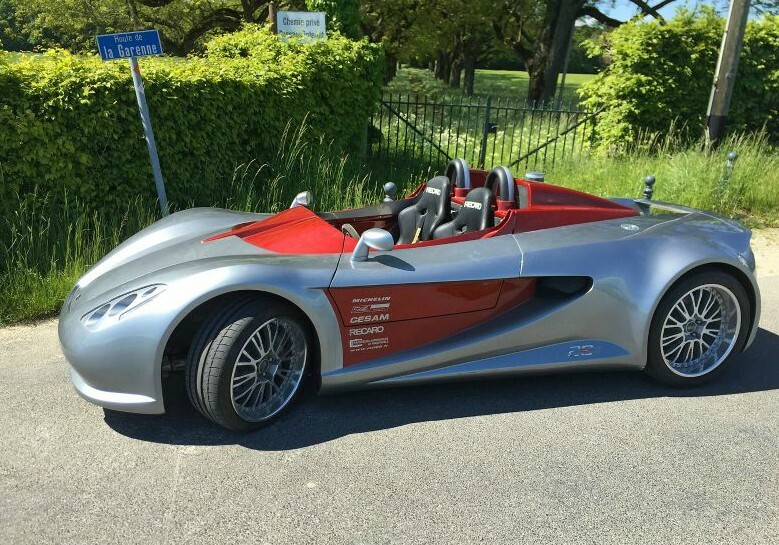 Sbarro runs a school for automotive design called Sbarro Espera and this car was designed as part of the school’s experience and 2. when examined closely this car looks really well put-together. 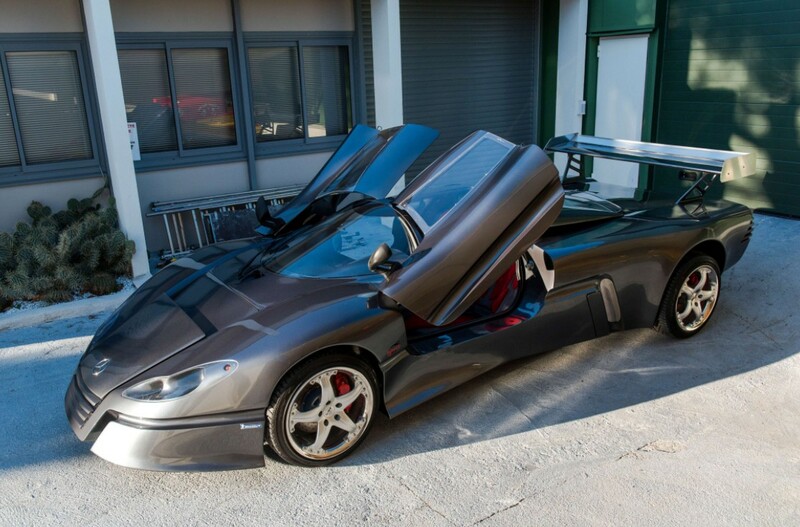 It was first shown at the Geneva Motor Show and purchased off the Sbarro stand. It’s a legitimate one-of-one supercar with the looks and performance to back it up. It should sell for between $120,000-$240,000. Click here for more info and here for more from this sale. Franco Sbarro founded the car company that bears his name in 1971. Over the years they’ve alternated between building replicas of other cars and wild designs of their own. This car definitely falls under the latter category. 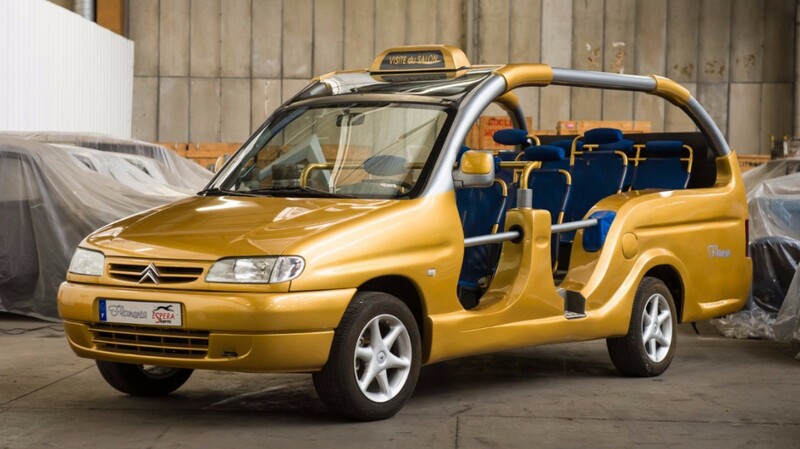 In 2004, Sbarro showed a car called the SB1 – a two-seat roadster based on a Ferrari 550 Maranello. 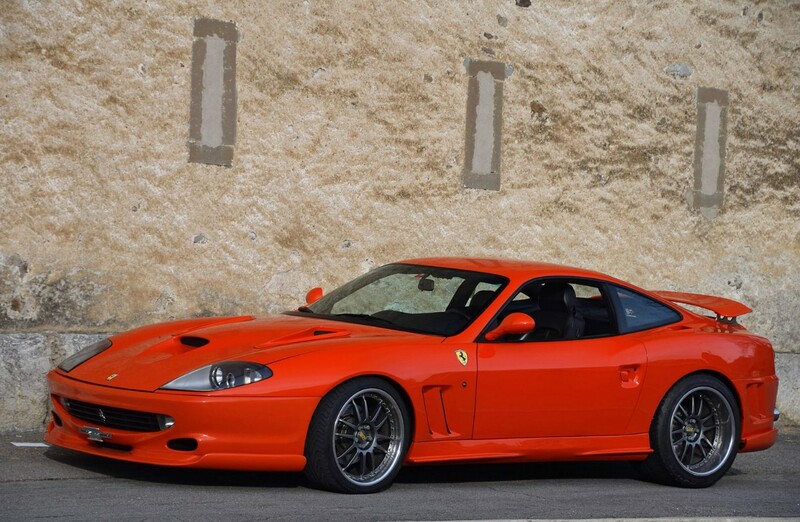 The next year they showed this, the SB2 Tornado, again based on the 550 Maranello. In fact, it still has Ferrari badging around the car, though the catalog lists it as a “1994,” which was long before 550 production began. It’s powered by the Ferrari 5.5-liter V-12 making 485 horsepower. This is the only example built and I have to say, it’s really not that bad looking. 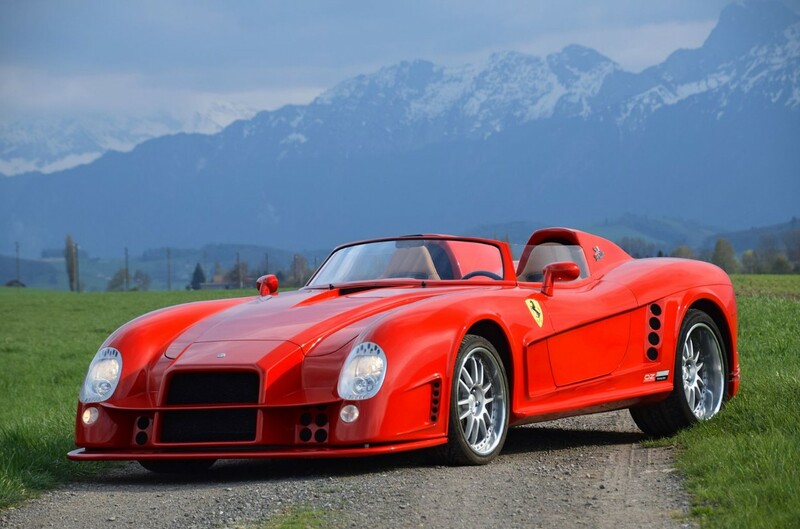 It looks sporty, racy, and like something Ferrari might have built themselves as a concept car. No estimate is available but you can read more about it here and see more from this sale here. Franco Sbarro started building cars in 1971 in Switzerland. They started in the replica business but in the 1980s they built small runs of original cars. Over the past 20 years, it seems like all they do is build really out-there concept cars that debut at the Swiss motor show each year. Like really out there. The car you see here is a one off Sbarro (as are most). 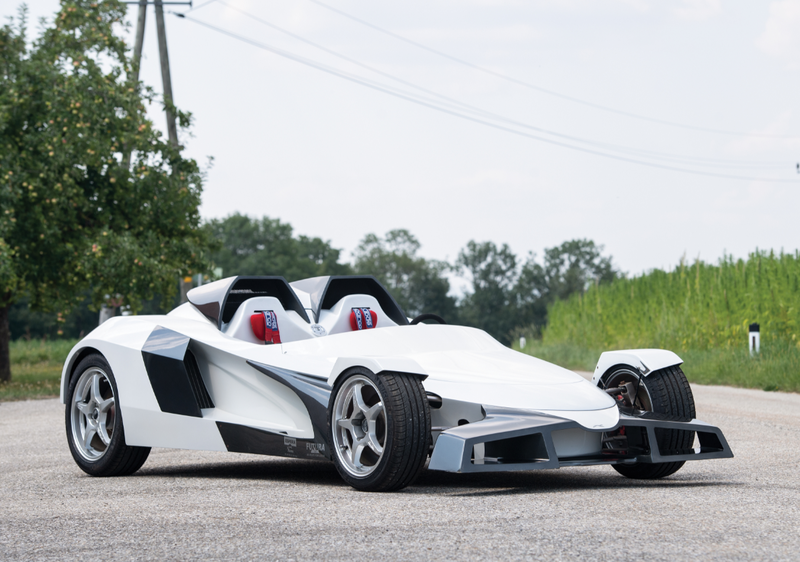 It was built over a period of four months by students at the L’école Espera Sbarro in France (it’s an automotive design school). It’s based on a 1991 Isdera chassis and powered by a 5.0-liter V-8 from a Mercedes-Benz E-Class that is mid-mounted and makes 326 horsepower. It’s not actually turbocharged, despite the name, which comes from Turbo, a French TV program. The body is fiberglass and it has gullwing doors. 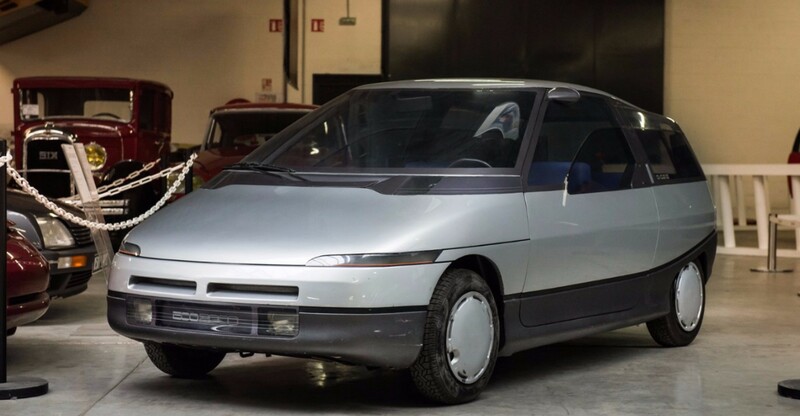 This is a one-off car from a manufacturer that really sees its cars come up for sale. The pre-sale estimate is $195,000-$225,000. Click here for more info and here for more from this sale.